Lexus is a brand known for developing innovative technology and delivering standout refinement. Its cars offer cutting edge motorsport design, along with innovative hybrid engine technology. Why not discover whether there's a used Lexus for sale in Billericay to suit your requirements by speaking to the team at Isaacs Car Company Ltd. Our full range of used Lexus models is available to browse here on the website, and it's simple to get more information on our line-up by contacting the showroom or paying us a visit in person. 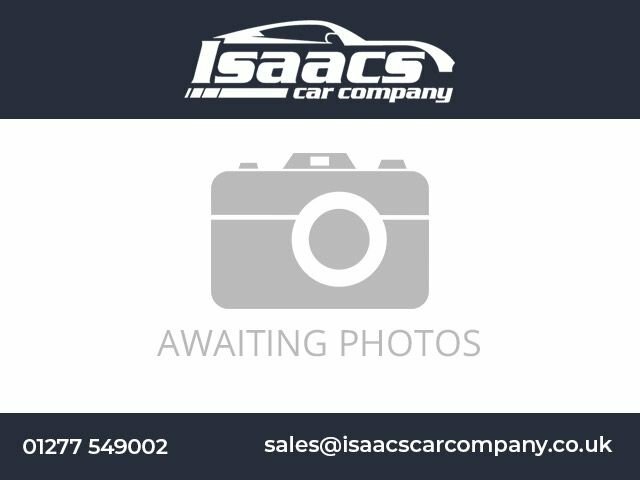 Come to Isaacs Car Company Ltd today to test drive a used Lexus RC F sports car, or discover whether a used Lexus CT 200h full hybrid compact is the right fit for your lifestyle.